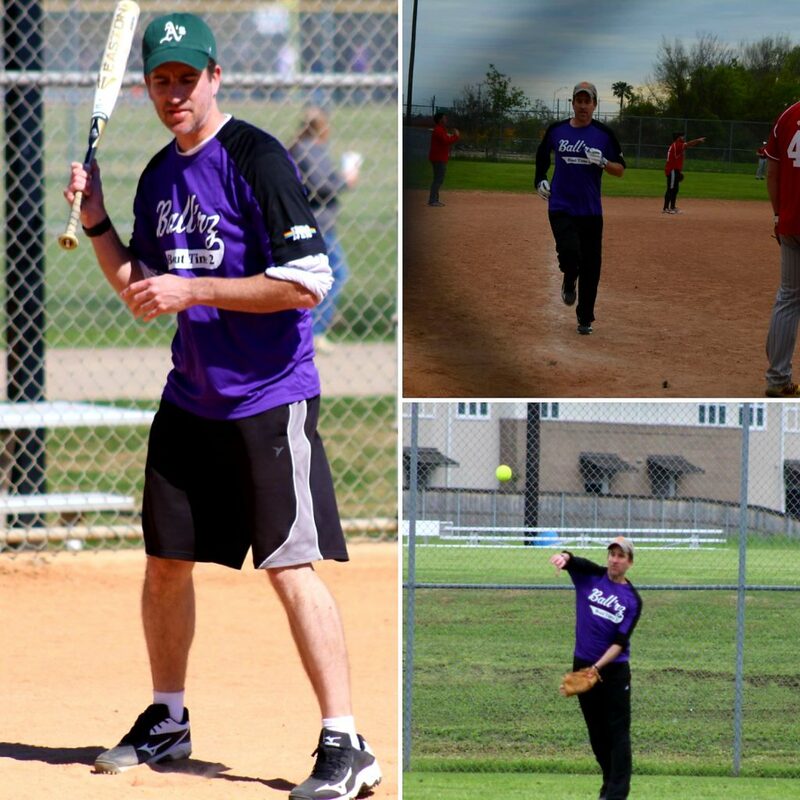 Spent last weekend at a softball tournament in Houston (my personal photographer followed me around). It was a good experience overall. The team got to do a lot of bonding and we learned more about each other, which will help us out on the field. We lost more games than we won, and the ups and downs of the tournament provided a lot of emotional highs and lows. Obviously the wins feel good, while the losses take the wind out of you. The last game in particular was a tough one for us and we all felt pretty dejected afterward. It made me think about how these ups and downs are a regular part of my life. Playwriting is like this. You get a production or a good review and that feels great. You get a rejection or a bad review and it can feel like a punch to the gut. I guess I like these events in the big picture because they make me feel things, which reminds me I’m alive (or something?). I’m also a competitor by nature and yearn for that desire to win or do well, despite the drawbacks when I don’t. That’s all. I didn’t expect to get as much out of the tournament as I did, and I’m even taking notes for a potential short film or play about it. We’ve got a lot of real characters on the team which would make for some entertaining viewing. Do we need another movie about baseball/softball? Oh yeah, I think we do. Just gotta come up with a good title.